Maria's Mélange: SciFriday - Jump in Early for "Earthward"
SciFriday - Jump in Early for "Earthward"
celebrating adventure, exploration and family. IN SPACE!" 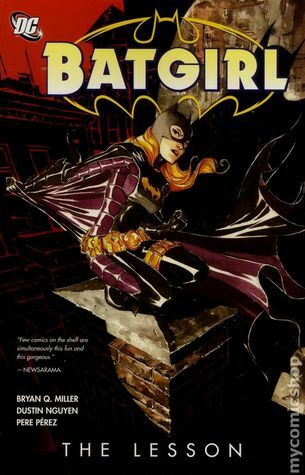 Bryan Q. Miller writes wonderful comics - including the amazing Batgirl volume "The Lesson" featuring Stephanie Brown that I recently devoured. The artist - MARCIO TAKARA - was hand selected by Brian Q. Miller to help bring his story to life. Take a few minutes and check out the link for Earthward. If you aren't familiar with Kickstarter, but always wanted to check out a project, this is the perfect time. With a big name like this, on a project designed to appeal to science fiction fans of all ages, I've already become a backer.